Police are being tightlipped about the heist, but they’re asking for the public's to help them locate the missing loot. Montreal police are asking anyone with information that could help the investigation to call Info-Crime at 514-393-1133. 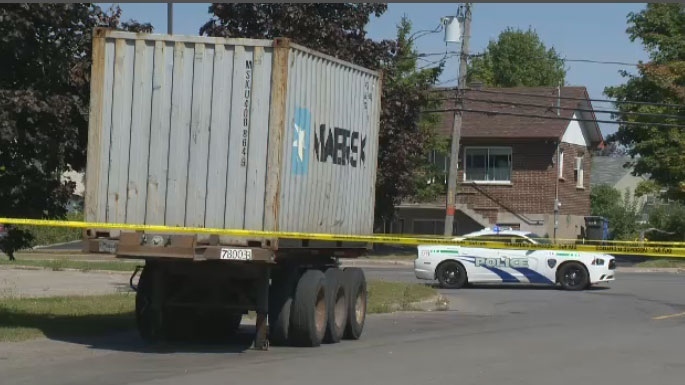 The shipping container stolen from the Port of Montreal on Wednesday has been found in Repentigny, but the $10 million worth of silver that was inside it is still missing. 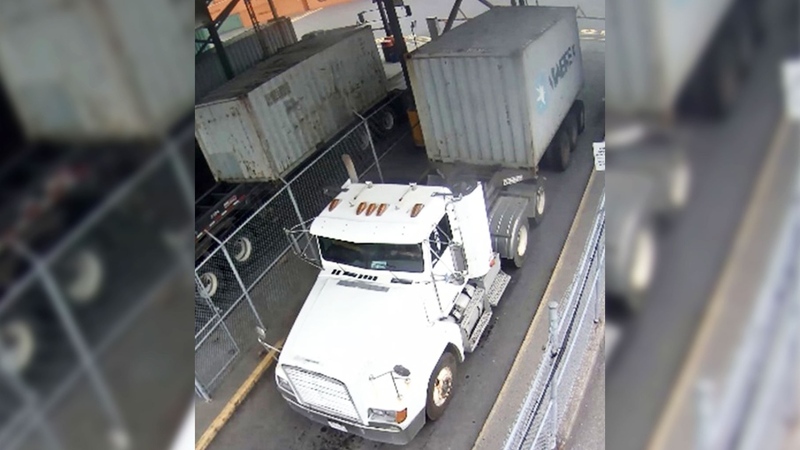 About $10 million of silver was stolen from the Port of Montreal Wednesday. The silver was in a six-metre long grey container inscribed MAERSK, which vanished at the back of a Freightliner truck.